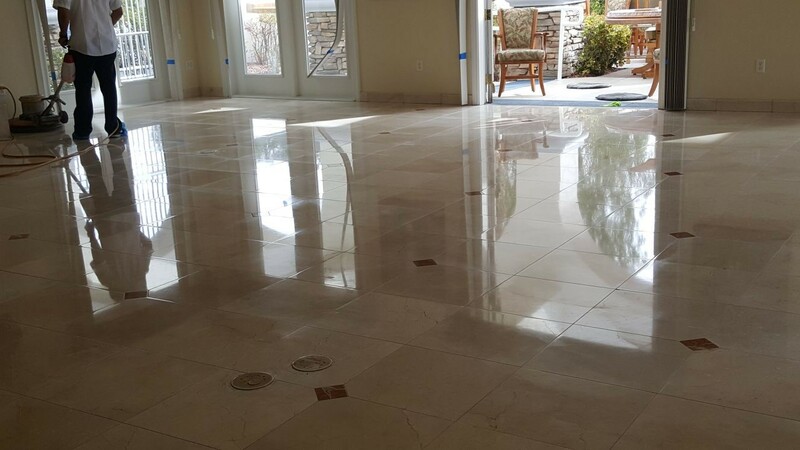 Silver State Floor Restoration supplies a number of cleaning and restoration services for natural stone and manmade tiles servicing commercial businesses and residential homes of the Las Vegas, Nevada Valley. We are fully licensed and insured to provide our professional services and expertise at prices you can afford. Our technicians are trained, experienced, and skilled, making them more than qualified to perform any of the services we offer. 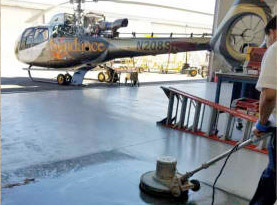 Silver State Floor Restoration utilizes high-end products and equipment exclusive to licensed professionals. We are committed to superior execution, friendly customer service as well as high moral standards and work ethics. 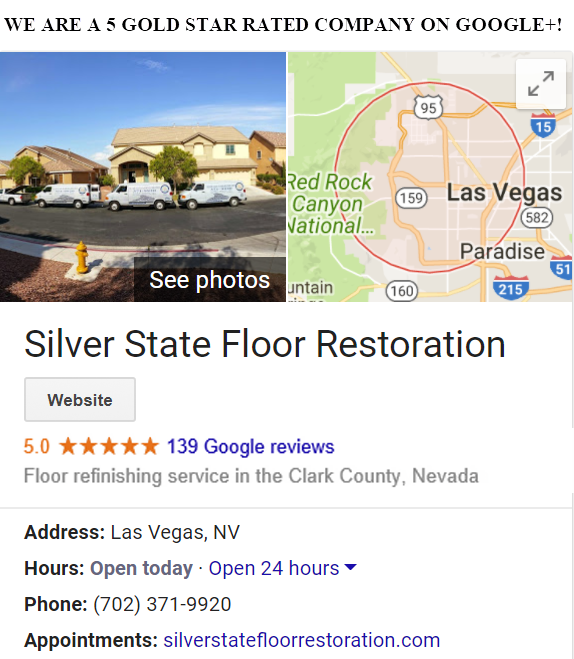 Silver State Floor Restoration has taken this opportunity to answer the frequently asked questions concerning manmade stone tile in effort to make answering your questions convenient. If you do not see your question, please feel welcome to give us a call and ask us directly. Q. 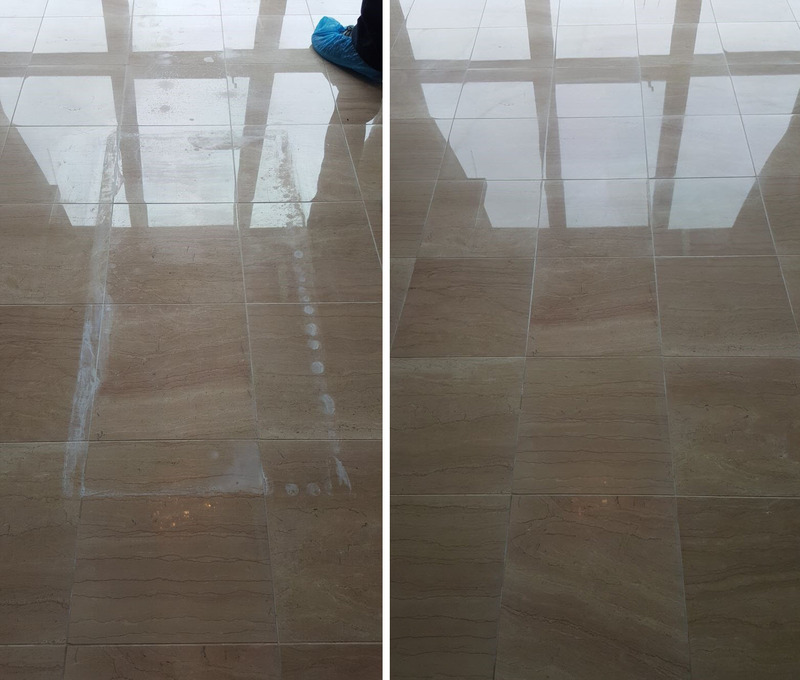 What might be the cause of cracks in ceramic floor tiles? A. Individual fractured tile is a remote cause, typically because it was not bonded properly and followed by an object falling and the impacted causing fractures. A simple tile replacement is all that is needed. More common, is if the crack goes from multiple connecting tiles in a continuous line through the grout joint. The substrate; usually a crack in the slab is to blame. 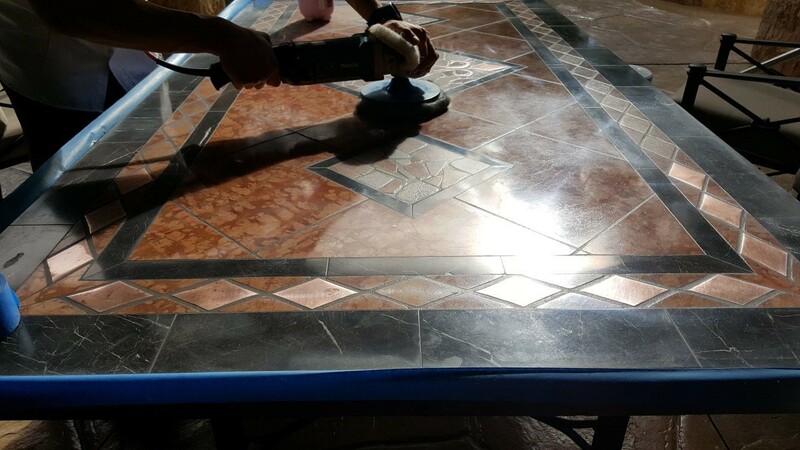 To solve the issue, a crack isolation membrane must be put down after the damaged tile is removed, and then the tile replace. Q. 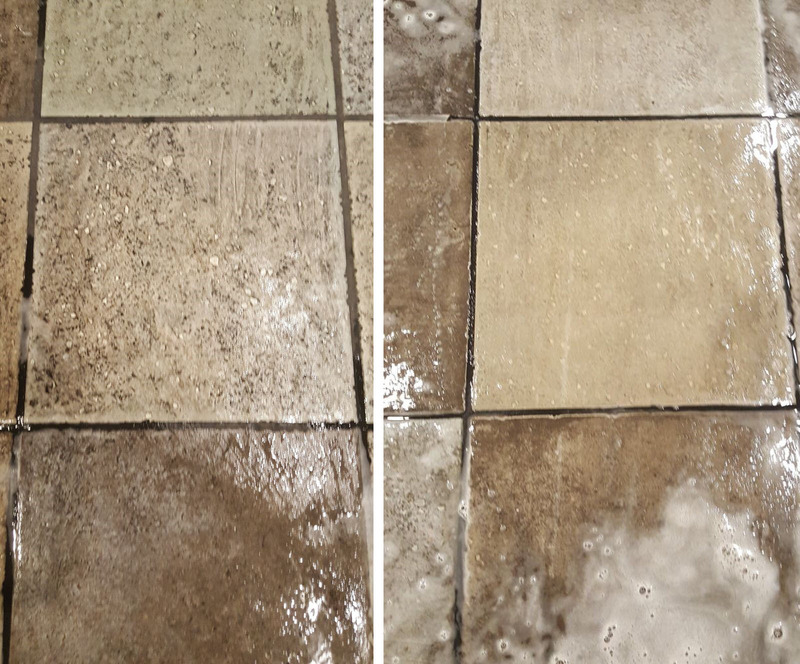 What is the most optimal way to clean abrasive quarry tile? A. Avoid using standard mop on abrasive tile, it will only tear to shreds and leave strings on the floor. Nylon mops are better for the job and only use clean water. If necessary, change the water out whenever the water is cloudy or dirty. 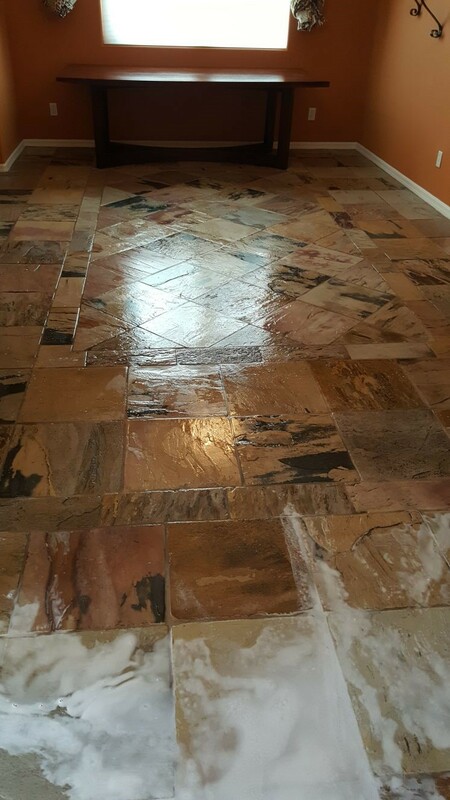 Abrasive tile should be swept and mopped daily, but if available, use a wet vacuum to extract all the lingering moisture. 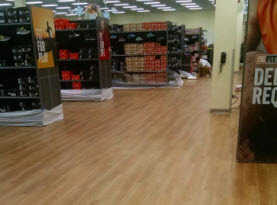 Abrasive tile floors should be also cleaned weekly with an electric floor scrubber. Q. How should I clean grout? A. Grout is very porous and needs to be cleaned and maintained regularly. 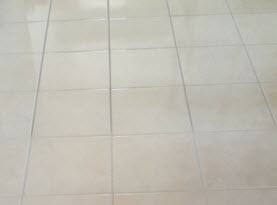 Cleaning with household cleaners containing acid, bleach or vinegar will etch the tile and grout over time. Routine cleaning with a concentrated non-acidic phosphate free cleaner is best. 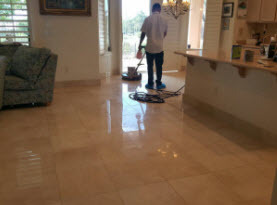 Heavy duty cleaning periodically is best done by the professionals. Q. Why is my grout cracking? 1. If the substrate is flexible, such as plywood for example. 2. Loose tile because the tile not bonded due to poor installation. 3. The grout joints are too wide and a non-sanded grout was used. Shrunken grout will crack. 4. 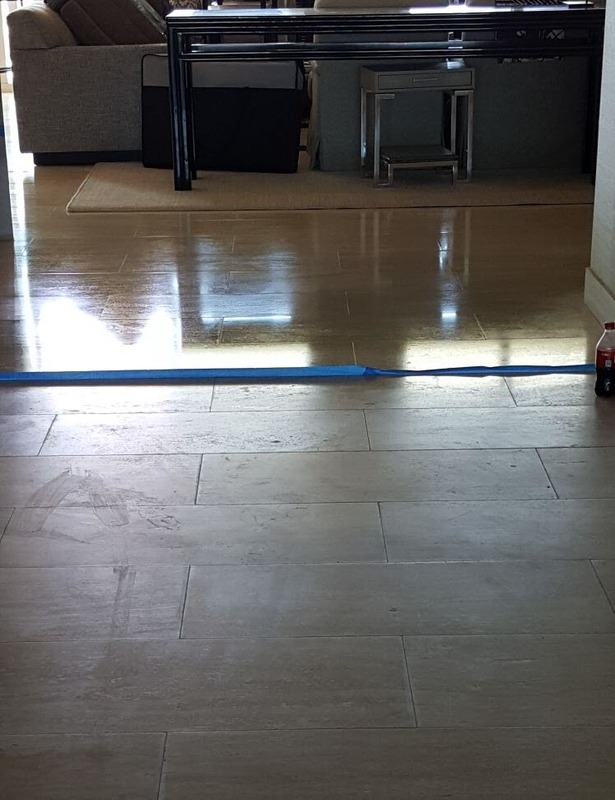 Leaving voids on the surface, during installation the grout joint was not completely filled. 5. 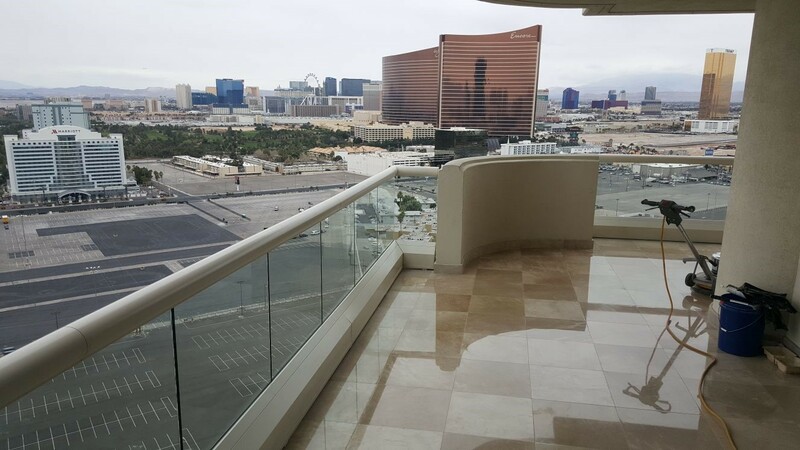 Lack of expansion joints, where the grout crack is isolated in specific areas on large floor installation. Q. Can I re-grout dirty grout? A. Applying the new grout over existing grout will look like poorly installed grout. 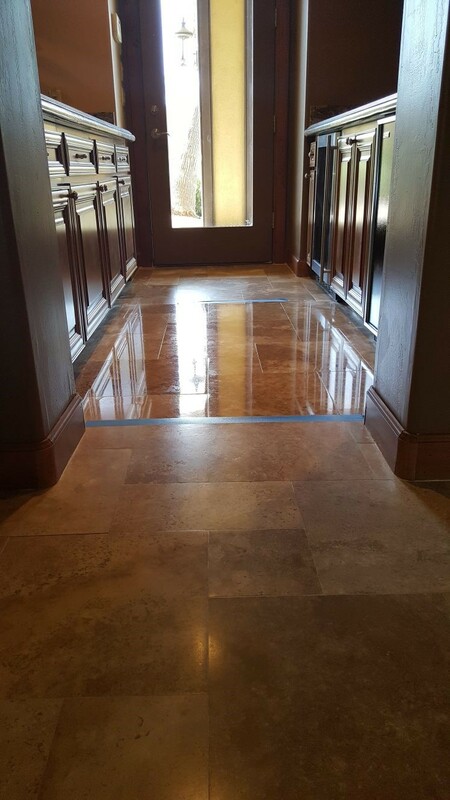 If the filth is what is promoting new grout, it can be easily cleaned, especially with a professional grout cleaning. If the grout is aged, damaged, and needs replacing, the old grout should be thoroughly removed. Q. What are examples of manmade tile? A. Porcelain and ceramic are the most common among other types of man-made tiles such as mosaic and glass tiles. Ceramic and porcelain tiles are the more practical choices. Ceramic tiles –Ceramic tile is most commonly derived from white or red clay and reinforced with a durable glaze on top for its color and design. It is also simple to cut and shaped accordingly. Ceramic is versatile and can be used for walls and floors. External use is not ideal with its water-absorbent absorbent tendency. 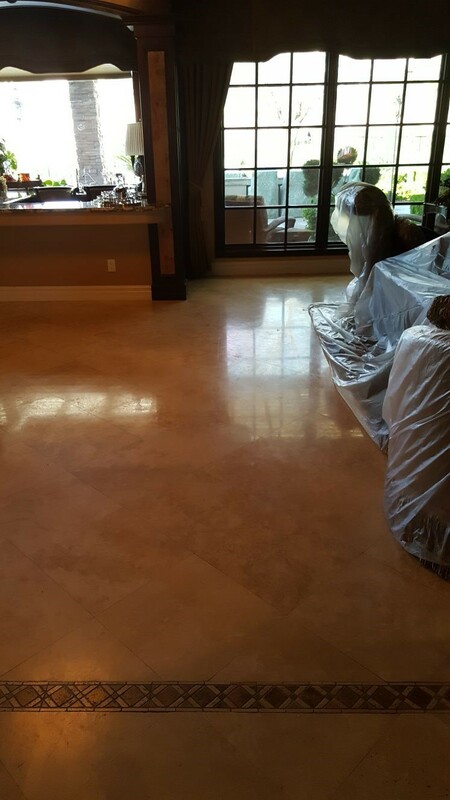 Porcelain tiles – Porcelain repels moisture better, and is fine grained, dense, and smooth with a sharp face. Porcelain is the better choice for external use, due to a lower absorption rate. 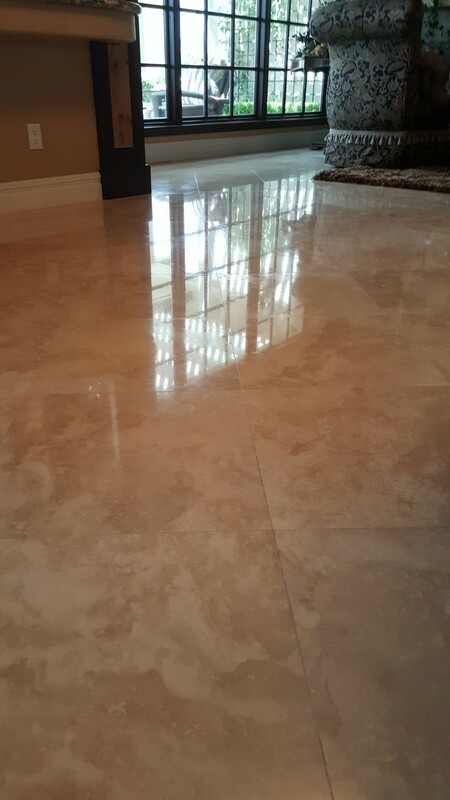 Porcelain is found in residential or commercial and industrial applications due to their versatile design and color. 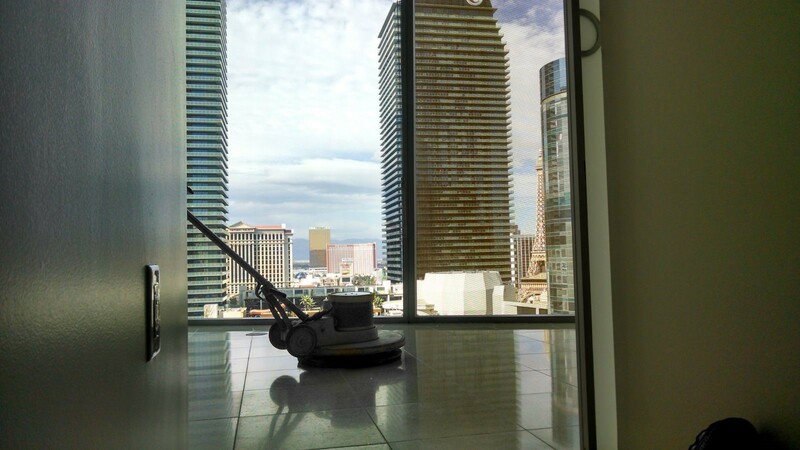 If your home or business in the Las Vegas, NV Valley is in need of professional cleaning and treatments, contact Silver State Floor Restoration today and let our experts get the job done right the first time!